We’ve looked at the Page Court Cards, the Knight Court Cards and the Queen Court Cards. Today, we look at the Kings. Kings are considered to be the most mature of the Court Cards. They have traveled through life successfully and are now at the pinnacle of experience and understanding. Thus, the Kings represent the fully developed personalities of each of the Suits. As people, Kings have full control over the feelings, emotions, thoughts and actions that form part of his personality. As such, they are stable and solid, and are highly capable of directing the flow of their energy to achieve their visions and goals. They like to manage, direct and stabilise the energy associated with their Suit. Kings like to be seen as the providers, taking responsibility for others’ well-being. Kings want to make a difference and have an impact on the world. They draw upon the various elements of their personalities to make their mark. On a physical level, Kings often represent older males aged 40 and above. 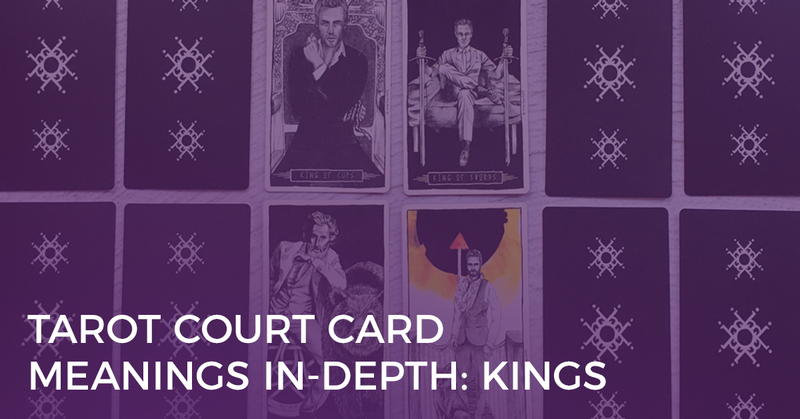 While not all Kings have to be male, these Court Cards do represent dominant masculine energy – someone who controls and directs and who wants to be in command. Pages conceive ideas, Knights act upon ideas, Queens nurture ideas and now Kings develop those ideas to an established and stable state. Thus, as an event, Kings signify the growth and maturity of an idea or concept right through until reaches completion. The King of Cups, like all the court cards in the suit of Cups, represents emotion, creativity, and the unconscious. He is a master of his own feelings, and remains in control of his emotions. Not to say that he represses those feelings and sentiments. On the contrary, the King of Cups represents the balance between the emotions and the intellect. He is a master of compassion and kindness and his card often indicates strong bonds in a relationship based on temperance and understanding. As an event, the King of Cups indicates a situation where you feel very emotionally balanced and in control. 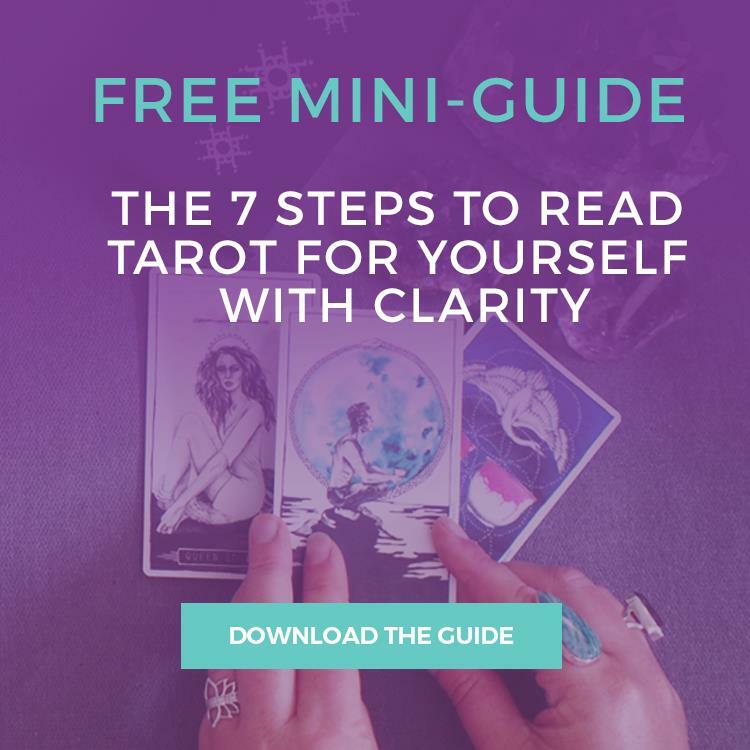 You have a very deep understanding of your feelings and emotions, and are able to connect with this when necessary. As you deal with some of the scenarios that life throws at you, draw on this deep emotional maturity to help you navigate these challenges. 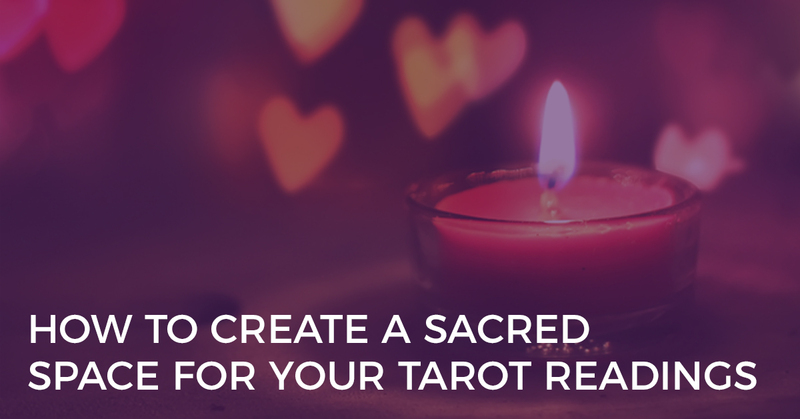 Also, know that this is an incredible gift you have and be open to sharing your emotional stability and calm approach with others. The King of Pentacles represents abundance, security, ambition, power, stability, discipline, trustworthiness and control. 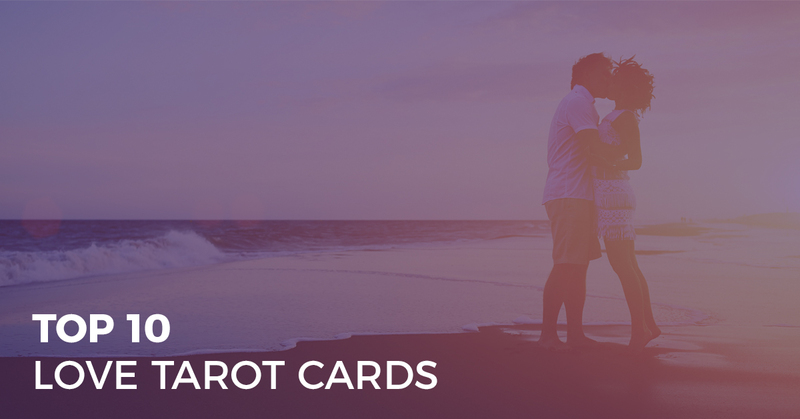 He is a fatherly figure who likes to take care of others through providing advice, guidance and wisdom, as well as more material aspects such as financial support and wealth. He is a true provider and generates a lot of his self-worth from what he has accumulated and what he can share with others. As an event, the King of Pentacles often indicates the final fulfilment of a creative task, business venture, or investment. Through diligence, responsibility and attention to detail you have achieved great things and can finally say that you have completed your task or attained your goal. You can now enjoy all that you have accomplished and the successes you have created. You have created a richness of life, not just financially but also spiritually, which will set you up very well for the future. The King of Swords is a symbol of intellectual power and authority, and has the courage and intellect to accomplish all that he desires. He represents judgement, command, and rulership. His character indicates the stern leadership of a judge, lawyer, or military commander whose emotions must be kept in check under the pressure of battle. 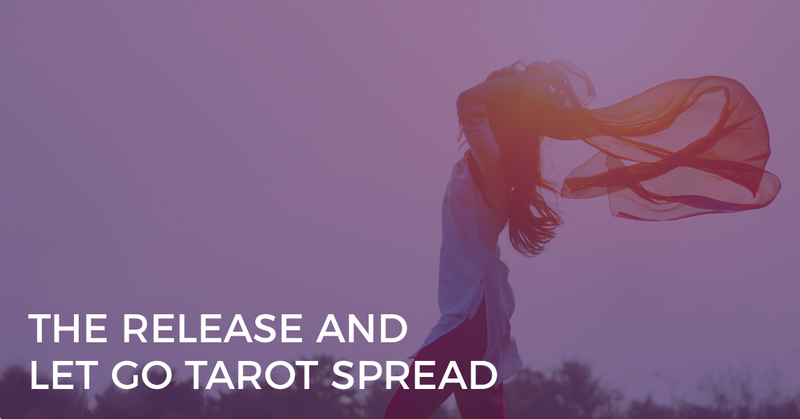 Related to an event, the King of Swords asks you to remain detached and objective in a specific situation, in order to ascertain the truth and seek out only the facts. You need to use your intellect to prove your point and succeed. Your education and experience are important but so are your day-to-day observations and thoughts. You can also solve problems by using history, rules, laws and diplomacy. The King of Wands represents pure fire energy. Unlike the other Wands court cards, he is not so interesting in actual creation and creativity, or in dreaming up ideas and implementing them himself. Instead, he is more inclined to take an idea and change the world to match his vision. As such he is a natural-born leader of all kinds of people, and he is very visionary. Once he sets himself a goal, he sticks to it and ensures that he can make it happen with the support of those around him. People naturally gravitate towards this King as they know he will get things done and will do it very well. He is a master, too, at being able to get other people to do his work for him, and keep them on-side throughout the process. The appearance of the King of Wands also suggests that an opportunity is presenting itself to you, and you now have the power to accept the opportunity and take on the challenge. You are the determining factor in this situation, and circumstances will navigate in the direction you steer them. Indecision or doubt will not be appropriate responses when clarity and confidence are required. However, as you progress in this new role, it will begin to feel more comfortable.